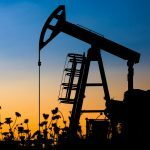 Energy sector-related exchange traded funds could begin to pick up ahead as the Organization of Petroleum Exporting Countries tighten their belts and target $70 per barrel crude oil, despite the increasing output of the upstart U.S. shale industry. The Energy Select Sector SPDR (NYSEArca: XLE), the largest equity-based energy exchange traded fund, has gained 18.3% year-to-date, compared to the S&P 500’s 14.4% rise, and the sector could continue to strengthen on the improving oil market outlook. Saudi Arabia, the oil cartel’s de facto leader, said it was steeply cutting down exports to its main customers in march and April despite refiners asking for more oil deliveries, Reuters reports. The oil cuts are being made to support prices, according to sources close to Saudi oil policy. Saudi officials argued that the kingdom’s changing output policies are intended to balance the world market and reduce high inventories. 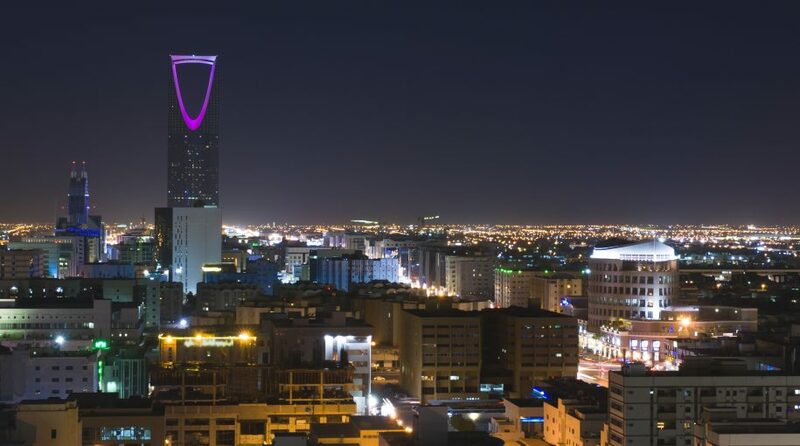 “The Saudis want oil at $70 at least and are not worried about too much shale oil,” one industry source familiar with Saudi oil policy told Reuters.